Clemson University has a long history in my family. My great-grandfather graduated from there in 1918, my paternal grandfather went there, my maternal grandfather was the Dean of Science, both my parents attended the school and so did both of my sisters. But Clemson also has a touch of film history. 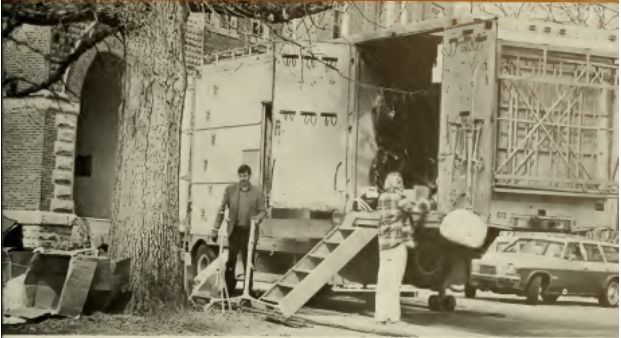 In 1973, Clemson, SC and Anderson, SC were the filming locations for the movie “The Midnight Man,” starring and co-directed by actor Burt Lancaster. 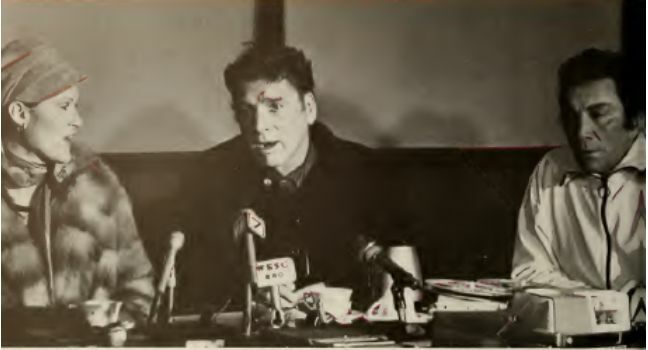 In the film, Lancaster plays ex-con Jim Slade who starts working as a night watchman at a local university, Jordan College. The film also stars Cameron Mitchell, Susan Clark and Catharine Bach has a small role. 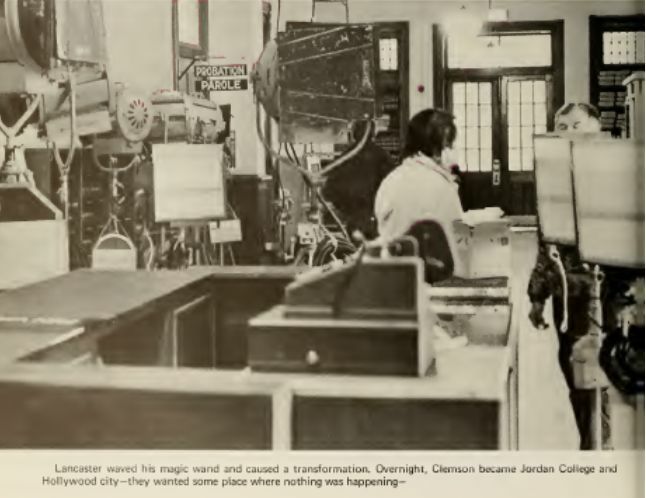 “I remember when the news came out that they were looking at Clemson and a few other places for filming, everyone thought it was very exciting,” said Lisa Pickens, mother of Comet Over Hollywood. -Lancaster gets off the bus in front of Clemson’s post office which is now Mell Hall, Clemson’s Housing Office. Several locals were used in the filming, including classmates of my mother, Lisa Vogel Pickens, and my uncle Henry Vogel. 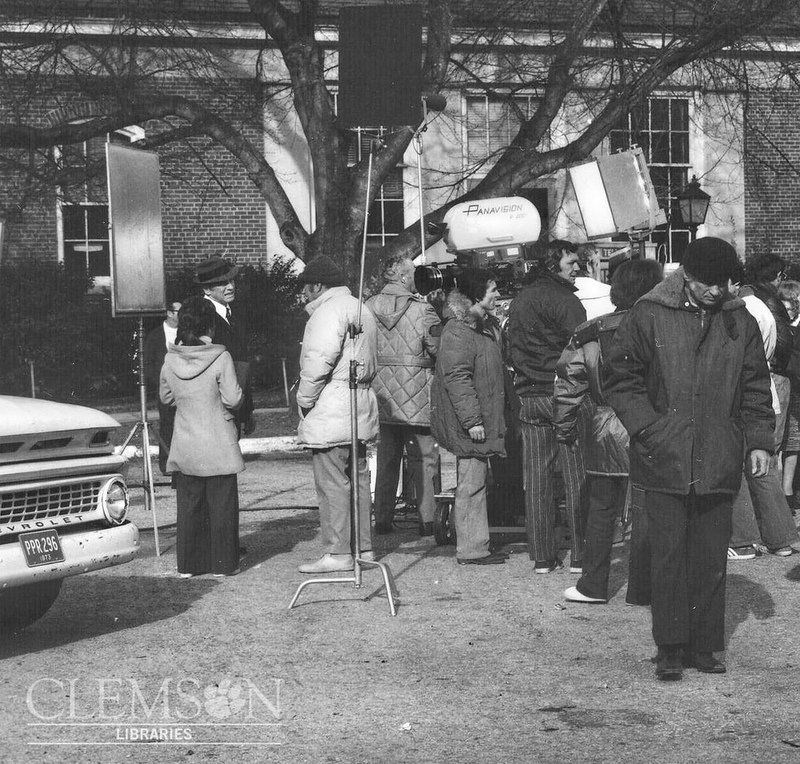 Filming took six weeks, according to “Burt Lancaster Excites Clemson Campus,” a Feb. 25, 1973, article from the Herald-Journal. At the time, the Town of Clemson had approximately 5,500 people living there and the university had 9,700 students, according to the article. “Boys at the dormitory window applauded at the end of the scene. Lancaster responded with a smile and then pointed out that one of the boys had a woman with him,” said the Herald-Journal article. Unfortunately, “Midnight Man” didn’t do well. Both Evers and Pickens recall being disappointed that the film received bad reviews. “You hope it will do well since it was filmed in your hometown, but it didn’t,” Pickens said. Other movies filmed in the Upstate of South Carolina include the George Clooney comedy “Leatherheads” (2008), filmed in my hometown of Greenville, SC, and “Radio” (2003) filmed in Walterboro, SC. 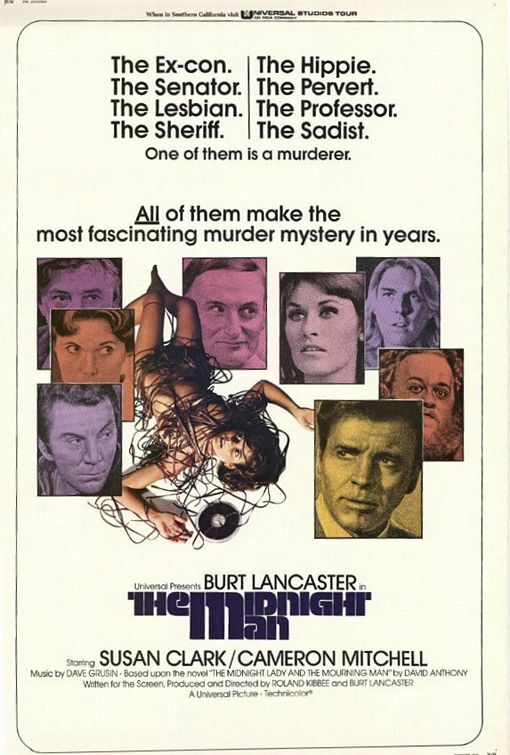 “The Midnight Man” was shot from February 1973 until March 1973 and was released on June 10, 1974. There was a premiere at the Astro Theater in Clemson on March 14, 1974. This entry was posted in Classics in the Carolinas and tagged Burt Lancaster, Burt Lancaster Clemson, Clemson, Clemson University, Midnight Man, South Carolina by Jnpickens. Bookmark the permalink. Thanks for reminding me of these events. I haven’t thought about this in a long time. Also, thanks for the link back to my blog. s bar … later Ibrahim’s Sports shop … out on 123. Ed Lauter who had a small part came into the Astro III to watch movies several times while I was working. I was a senior at Daniel and working at the A&P grocery store at the time. Burt Lancaster came up to me and asked where he could find the cheese crackers. I showed him the crackers and walked away. I noticed everyone pointing and looking at him and I asked what are you looking at? It was Burt and I didn’t even know that I had just talked to him. Comet Over Hollywood commented Cameron Mitchell was ”Driving down 123 and goes into a bar in Anderson SC.” The bar was, in fact, in Clemson (Lamar’s Bar) it is now ”The Athletic Department”. Next to Wal-Green.